No two prospects are the same. With the cost of drilling a well in $ millions, and the chance of success at around 20%, oil and gas explorers have much to gain by improving the odds. An online knowledge base of the world’s most important fields and reservoirs. 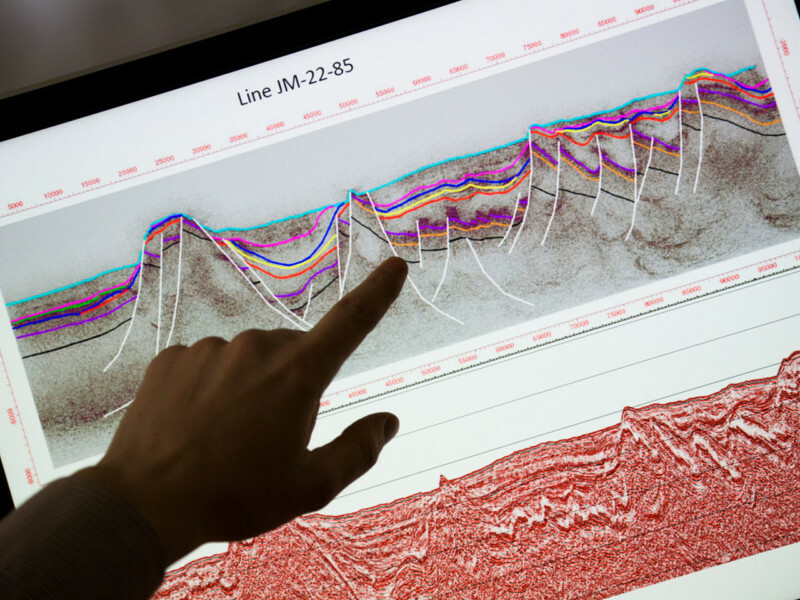 A consistently classified dataset of up to 250 geological parameters and 150 production parameters for each reservoir. All are based on exhaustive research and cross-checking by some of the world’s most experienced geoscientists and reservoir engineers. Using global reservoir analogs across an entire organization and the entire E&P life-cycle enables geoscientists, reservoir engineers and portfolio managers to work together more productively and to make better decisions. The output from a play fairway mapping exercise is a composite Common Risk Segment (CRS) map, which highlights low, moderate and high-risk play areas (figure to left). Top seal risk must be considered in making this map and top seal thickness is commonly used as an indication of sealing capacity risk. However, a study of global reservoir analogs shows this to be incorrect. No correlation between seal thickness and retained hydrocarbon column height is observed in C&C Reservoirs' knowledge base. A seal of less than 5 m thickness retains a 400 m column in one field. The same column height is retained by a 1000 m thick seal in another. Through the detailed assessment of many 100's of fields and reservoirs best practice is to assess which mappable parameters correlate with seal capacity. Do not assume seal thickness has a primary control on seal capacity. 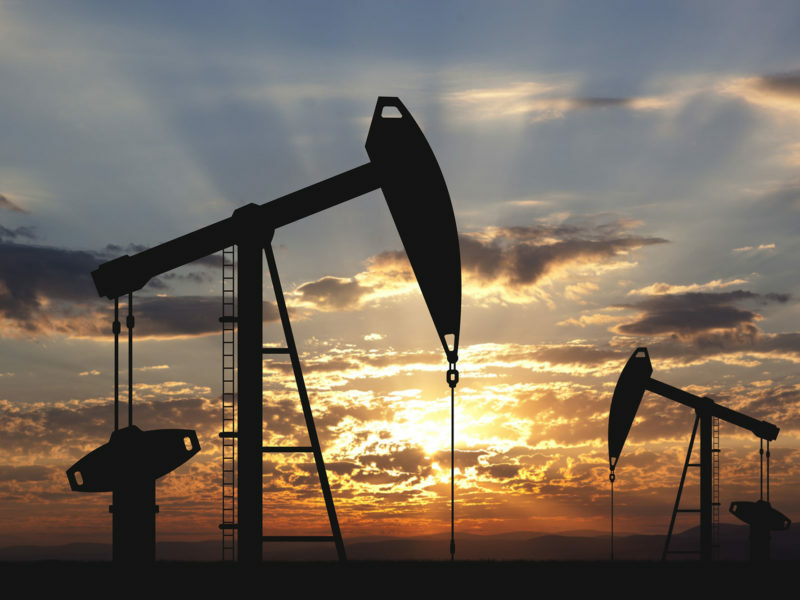 The objective was to improve the chance of finding a significant oil field that will flow at commercial rates. Used DAKS to analyse a large number of global carbonate reservoirs. Building a targeted analog database revealed the most likely play controls and identified the success factors driving best in class production performance. The workflow included assessing tectonic setting, trapping mechanism, porosity and permeability; all of which helped understand reservoir heterogeneity trends and the potential for diagenetic alteration of the primary rock fabric. 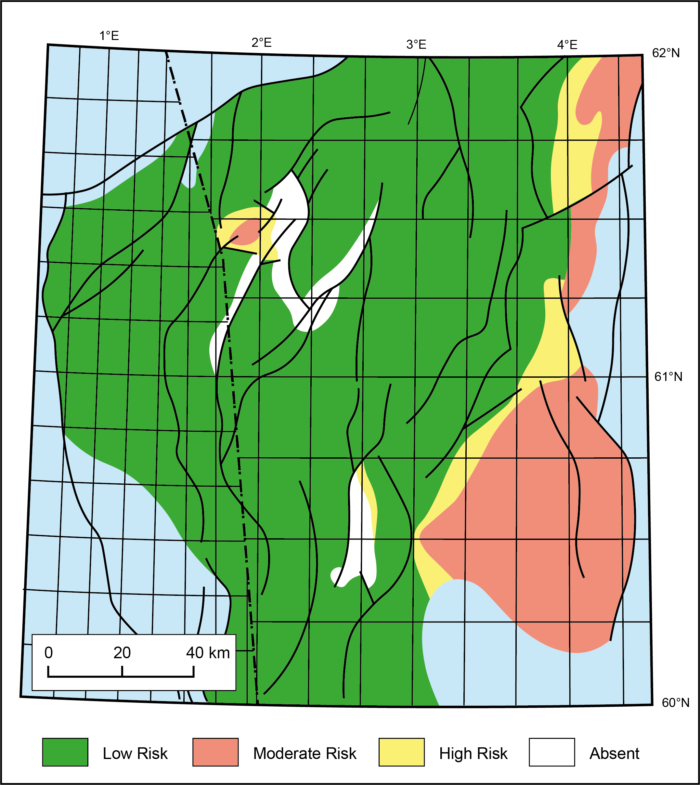 This allowed the team to focus exploration investments and shortlist the drilling opportunities. How can I find the right analog to objectively evaluate my prospect? What is the P90, P50 and P10 range for each of the volumetric parameters? What is column height distribution of fault seal traps? What is the field size distribution from proven fields in analog plays / basins?